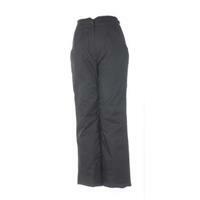 Pros: Great fit, nice to find a petite length, ski pants always seem to be too long. I have had a pair of these "petite" ski pants for years and when I wanted a new pair I came straight back to Buckmans.com and ordered these pants again. Finding short ski pants is tough. They are comfortable, priced well, and durable.